Discussion in 'Femmes' started by papa_levante, May 13, 2009. They are tall, toned, totally gorgeous and heading for the fashion capitals! Jamaica’s Shena Moulton, discovered by Saint International, will be traveling abroad as a model for the first time this summer. 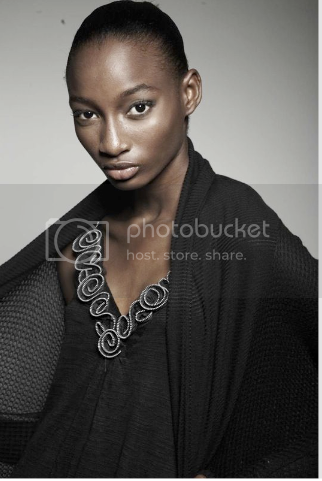 Shena is 5′10.5″ and placed with Muse / Elite Paris / Elite Milan / Models 1. Shena Moulton is the latest young Saint from Jamaica. Shena has feline appeal - she’s tall, elegant and angular with beautiful eyes and a killer profile. About to head off to New York, where she’s placed with Muse Management, Shena’s presence is sure to make this summer hotter than a dancehall dancefloor. she has a gorgeous unique and really beautiful face. i wish she had a bit more hips but as she's still young this might come. Her legs looks so good! 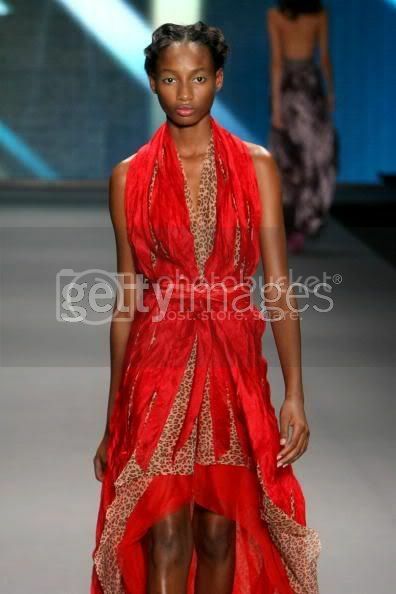 Most Incredible Model Moment: Back in Jamaica, I won a competition called Fashion Face of the Caribbean. I won and got signed to the agency! What are your plans for this next fashion season? 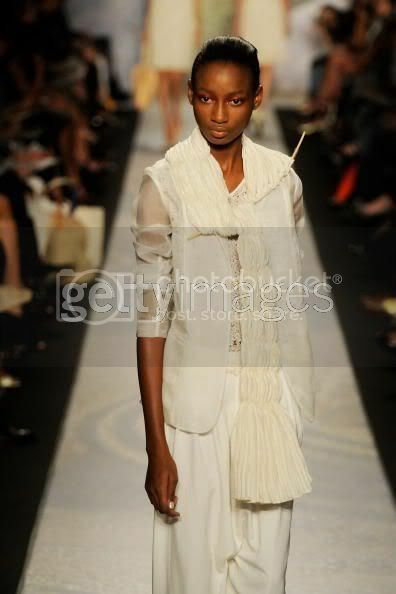 I hope to be in a lot of runway shows! ^ She's such a cutie, love her accent! 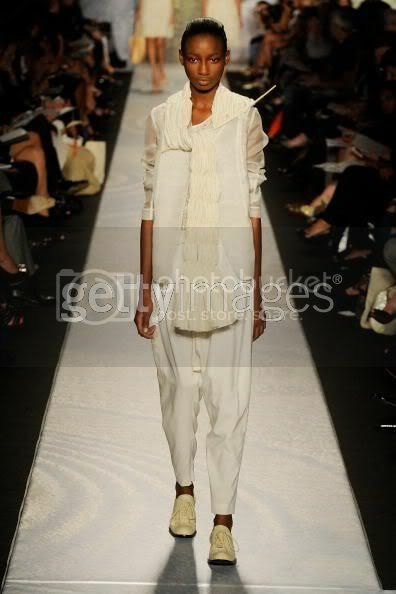 I'm actually looking forward to seeing if she walks @ NYFW. Her legs look so long on these new tests. Not to mention her poise. ^ She looks gorgeous in those last testshot! Hope she can walk for a few good shows this season! I believe this is her. Not a bad start! 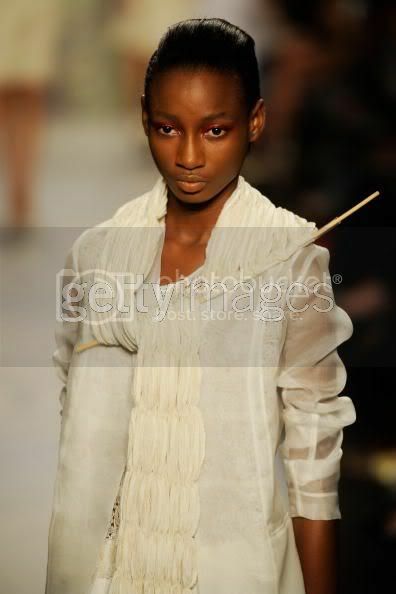 This Day/Arise: African Fashion Collective S/S 10. I just found her thread now and I noticed her when looking at Ports 1961's collection, and I just had to know who she is. She's absolutely stunning!